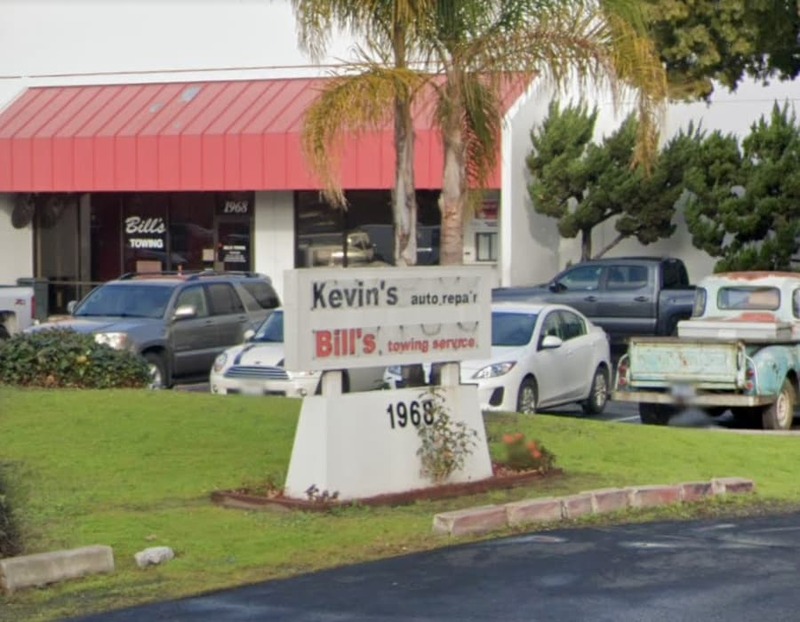 Here at Kevin's Auto Repair, we take pride in maintaining high quality, professional services at affordable prices. We only hire highly trained technicians that care about you and your car. Located in Mountain View, our state-of-the-art shop is ready to serve all your car repair and maintenance needs.